The Latest On All Things Dailey & Vincent! We are thrilled to announce the stellar artist lineup for our 6th annual LandFest In The Mountains & On The Lake, set for September 12-14, 2019 at the Georgia Mountain Fairgrounds in Hiawassee, Ga! GeorgiaMountainFairgrounds.com or call the Georgia Mountain Fairgrounds at 706-896-4191. We cannot wait to get back out on the water for a week of cruising! We have invited our friend Lee Greenwood to come cruising with us on the Red, White, and Blue Cruise. March 21-26, 2020! To reserve your spot, visit redwhitebluecruise.com or call 844-233-3393. The 5-night, 6-day itinerary includes stops on the private island of Labadee, Haiti and historic Falmouth, Jamaica. There will be nightly concerts with us alongside the legendary Lee Greenwood and guest host Cindy Baucom. The first 100 people to pre-register get a free 3-day general admission package to Landfest in 2019! April 6 - Dailey & Vincent welcome their family and friends for a special two-part family tradition episode (Episode 2 of 2)! April 13 - Dailey & Vincent celebrate America in a special Salute to America episode of The Dailey & Vincent Show! April 27 - Dailey & Vincent showcase their wonderful band this week on The Dailey & Vincent Show and a comedy act with Henry Cho! The Emmy® nominated Dailey & Vincent - ALIVE! In Concert features 15 songs and was recorded live during a performance at the Hylton Performing Arts Center, located on the Prince William campus of George Mason University in Manassas, Virginia. The show celebrates the best of America, including its music, its men and women in uniform, and its soaring spirit. Along with the live performance, the DVD also features four documentaries about the duo offering almost two hours of bonus content.  Viewers will also be treated to a rousing finale accompanied by a 50-person orchestra and 100-person chorale. Visit our merch store to order your copy today! 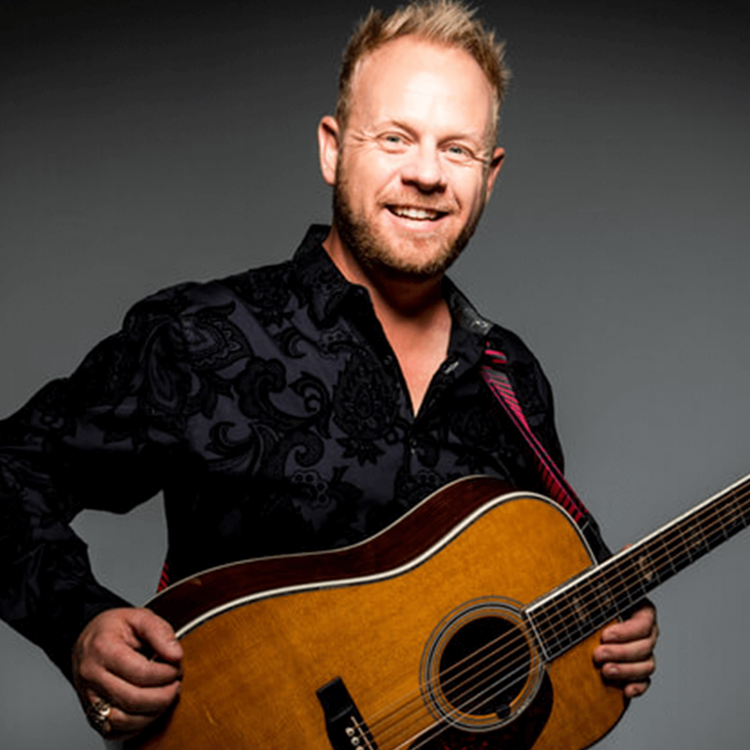 On the last Friday of every month at 6:00 PM CST, Jamie and Darrin take over the airwaves of 650 AM WSM for a special series of shows recounting their award-winning career through great music and fun stories. 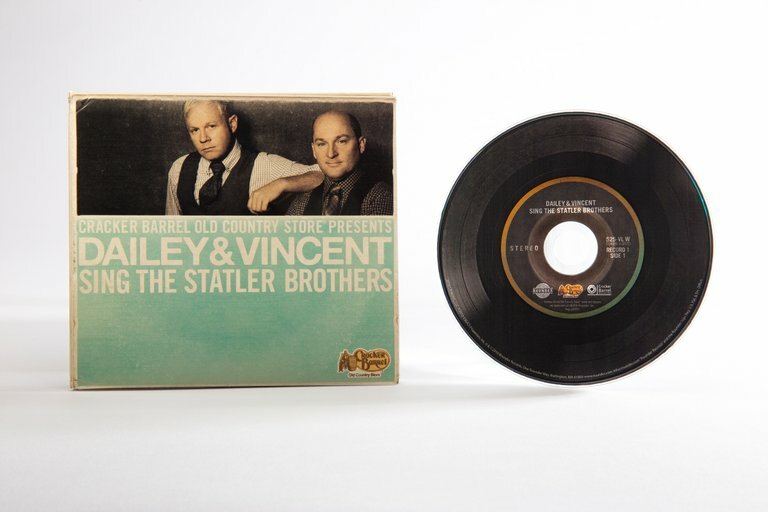 Springer Mountain Farms is proud to present The Dailey & Vincent Show on WSM! Celebrate this Christmas with Dailey & Vincent! Christmas 2019 is coming soon. Take a look back at A Dailey & Vincent Christmas 2018! Join The Dailey & Vincent Crew! SIGN UP AND RECEIVE OUR MONTHLY NEWSLETTER! join D&V on all Social Media! Ada Oklahoma is SOLD OUT. There are a few seats left in Conway Arkansas come see us!